Just like and endless vista of pine-clad mountains cloaked in cool, silent mist. Scenterpiece Meltcup. NEW! 2018. Just like and endless vista of pine-clad mountains cloaked in cool, silent mist. 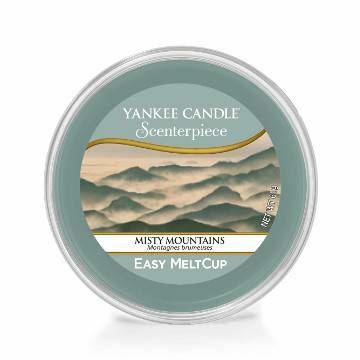 Scenterpiece Meltcup - approx 24 hours fragrance. For use with centerpiece warmer system. Base - Patchouli, vetiver, Cedarwood.